Thinking of organising a HEN NIGHT, HOONEYMOON OR KITCHEN PARTY in the near future? Why not hire a karaoke machine from us. It is brilliant for these types of events. We have over 3000 of the best sing a long songs to choose from and we also hire out a small pa system for the sound. Don't Delay, Call us today. Email info@a2bdjs.com or phone 087-9850714 for the best prices. 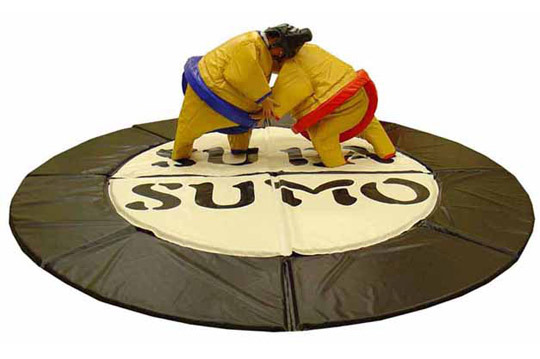 If you are looking for ideas for your hen night or stag night, why not hire sumo suits. They are very popular this year and can be very entertaining. To find out more about this take a look at www.sumosuitscork.com or call us on 0879850714. We charge only 100 euros per night. We also offer package deals on sumo suits and Karoake Hire if you are having your hend party or stag night in Cork.